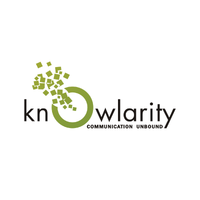 Installing the Knowlarity Super Receptionist app for your Freshdesk will let you access Knowlarity’s telephony features from the comfort of your helpdesk. 1. Attend cloud phone calls on your Knowlarity account from Freshdesk without having to switch tabs or windows. 2. 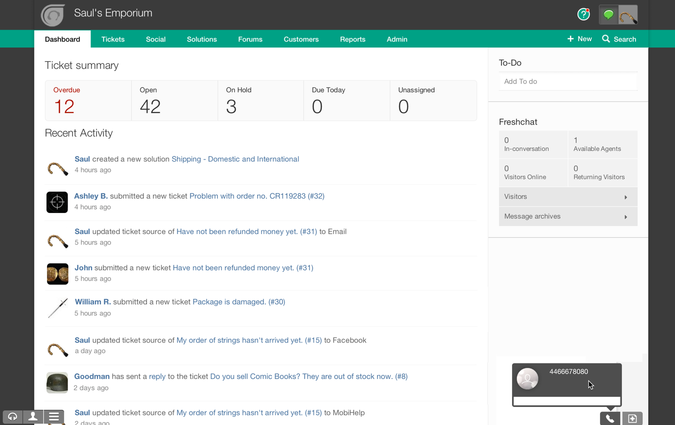 This becomes your call center software as you can make calls from Freshdesk with one click. 3. Record calls and attach them to tickets automatically once done. You can also take notes while on calls and these will be attached to the tickets created in Freshdesk helpdesk software.